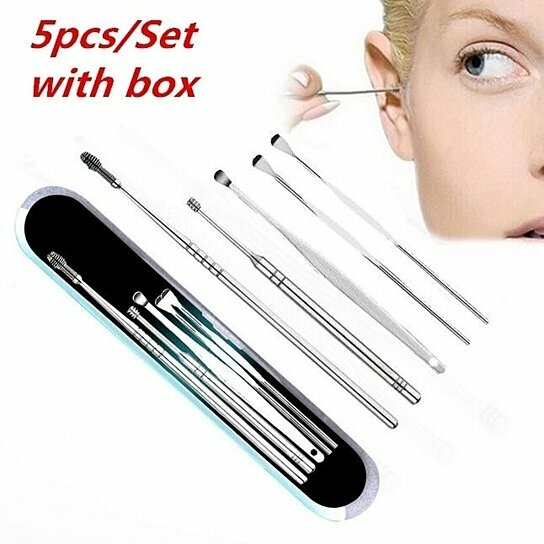 5pcs/set Ear Pick Set? ?There is box? ?